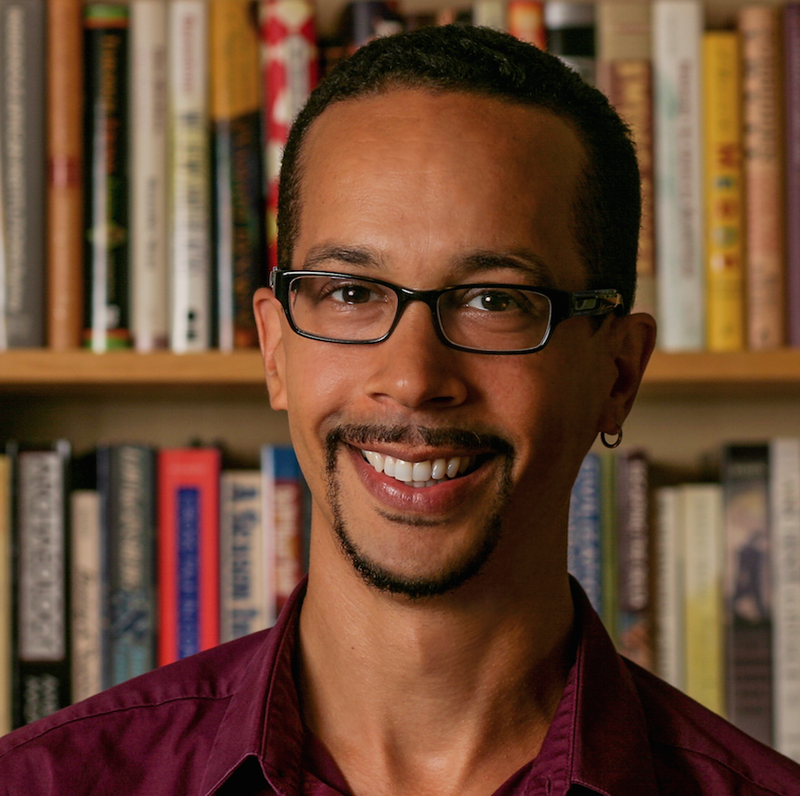 Hayes Davis holds a Masters of Fine Arts from the University of Maryland; he is a member of Cave Canem’s first cohort of fellows, a former Bread Loaf working scholar, and a former Geraldine Miles Poet-Scholar at the Squaw Valley Community of Writers. His first volume of poems, Let Our Eyes Linger, was published by Poetry Mututal Press in April, 2016. His work has appeared in New England Review, Poet Lore, Gargoyle, Delaware Poetry Review, Kinfolks, and several anthologies. He teaches English at Sidwell Friends School in Washington, DC, and lives in Silver Spring with his wife, poet Teri Ellen Cross Davis, and their children. “America” (Langston Hughes Tribute Issue, Winter 2011).